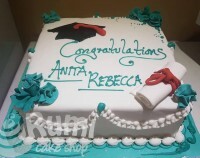 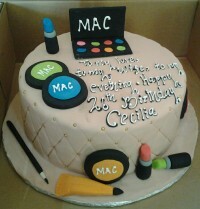 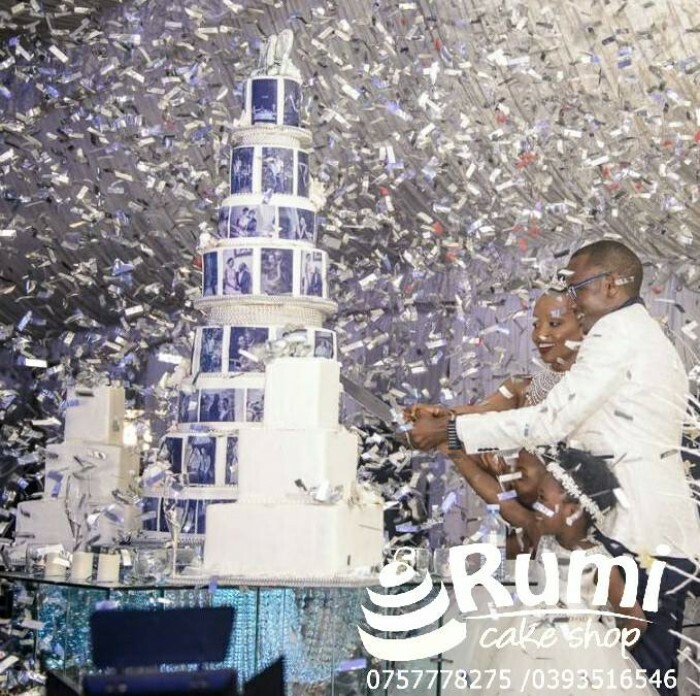 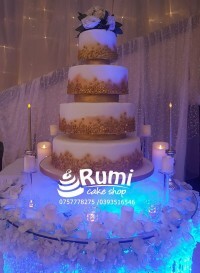 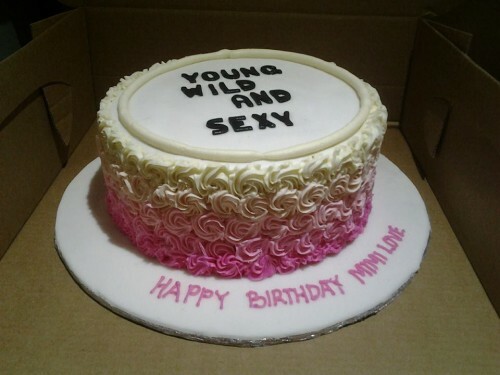 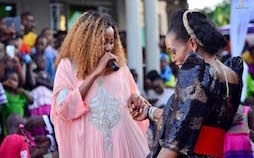 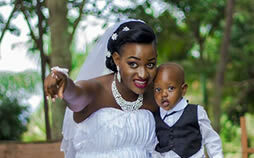 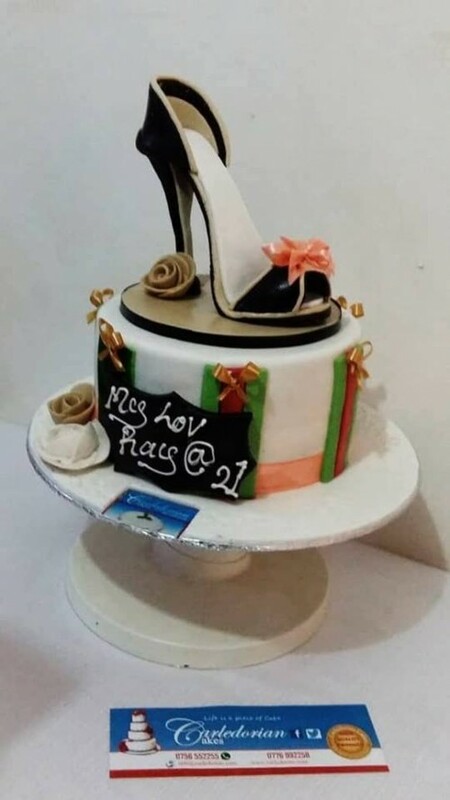 Rumi Cake Shop - Ntinda opposite Capital Shoppers, Kampala, Uganda - Mikolo.com! 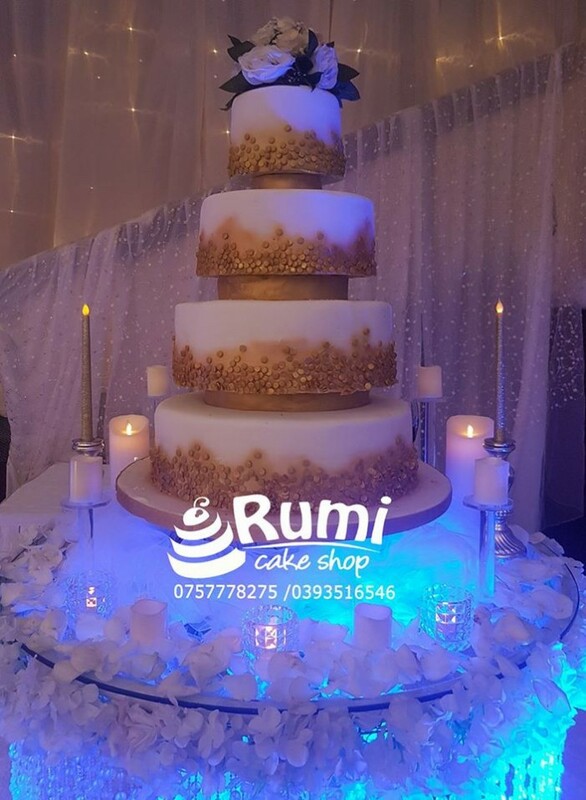 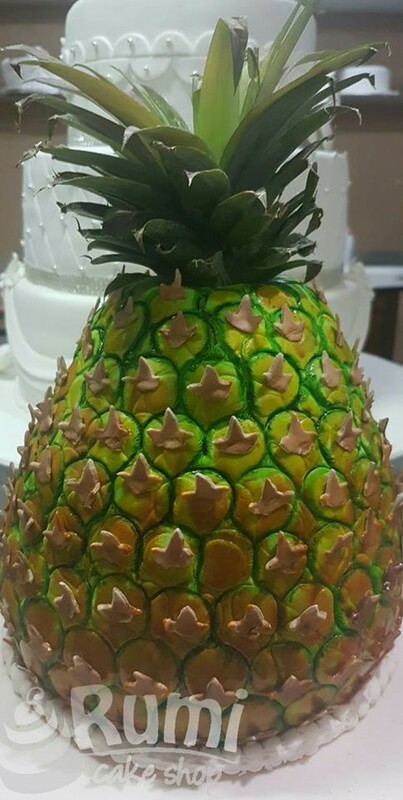 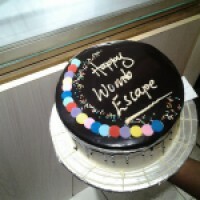 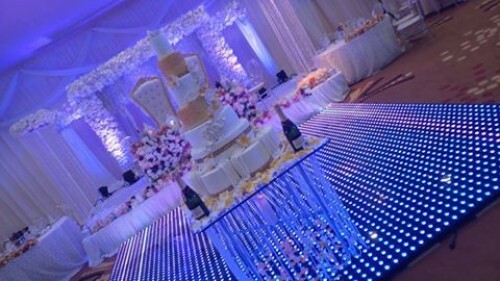 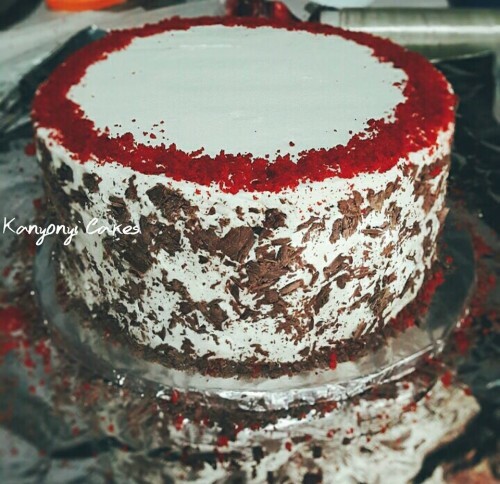 We provide cakes for all functions including weddings, corporate events, birthdays, & other occasional cakes. We serve markets in the East African region.